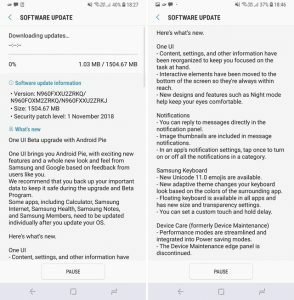 Recently Samsung His Announced It’s New Quality Update One UI Beta And Android Nine Pie, That was Scheduled To Take Place Next Year. The New One UI Beta his A lots of New Features Such as Dark Mode and So More. 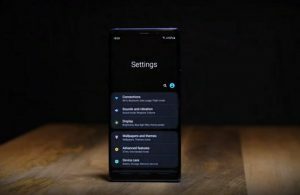 So Here is That how to Install One UI Beta in Your Smartphone Such as Samsung Galaxy Note 9, Samsung Galaxy S9 And Samsung Galaxy S9 Plus. 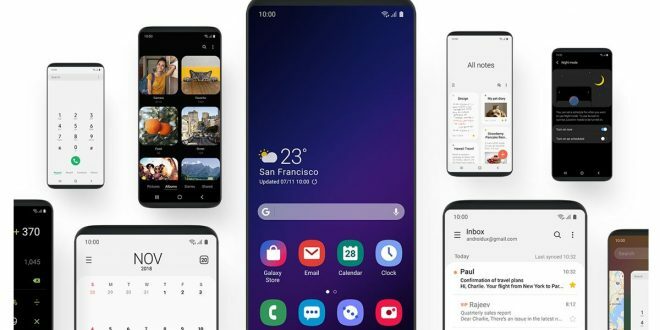 How To Install One UI Beta On Samsung Galaxy Note 9, Galaxy S9 And Galaxy S9 Plus ? 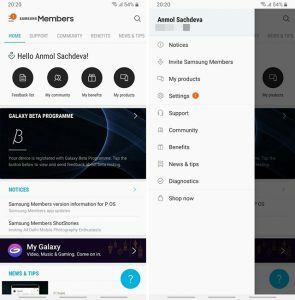 First you will need to Install Samsung Members App On your Smartphone from Galaxy Apps and You Can Install it also from Google Play Store. Note=> Anyone who is From US They will need to use the Samsung+ App to Register His/Her Smartphone for the One UI Beta. In Step 2 Once you have Installed the Samsung Members App One your Smartphone then you will need to Just Log in with Your Samsung Account. In Step 3 After Log in your Samsung Account then you will need to go And Notices The page from the slide out Menu From the Left on your Smartphone Display. 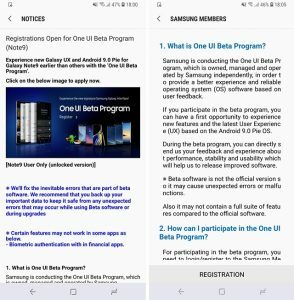 In Step 4 you will need to Go to “One UI Beta Program Registration” then you will need to Register your Own Smartphone by Submitting The Application Form. In Step 5 if you have finished the Registration of One UI Beta, Then you will be able to Go to Settings>Software Update>Download Updates Manually. In Step 6 The Update of One UI Beta Might Take Some Time to Complete Downloading once the Downloading is Finished then you will be Able to Install it On your Smartphone. That is Pretty Simple, So for What you are Waiting Go Ahead And Download it on your Smartphone (One UI Beta).